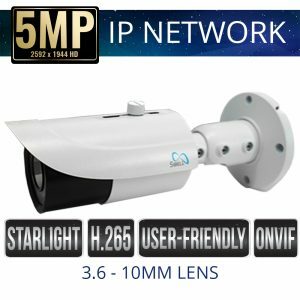 Sibell IP Network Bullet Security Cameras are ideal for a variety of video security applications for day or night. 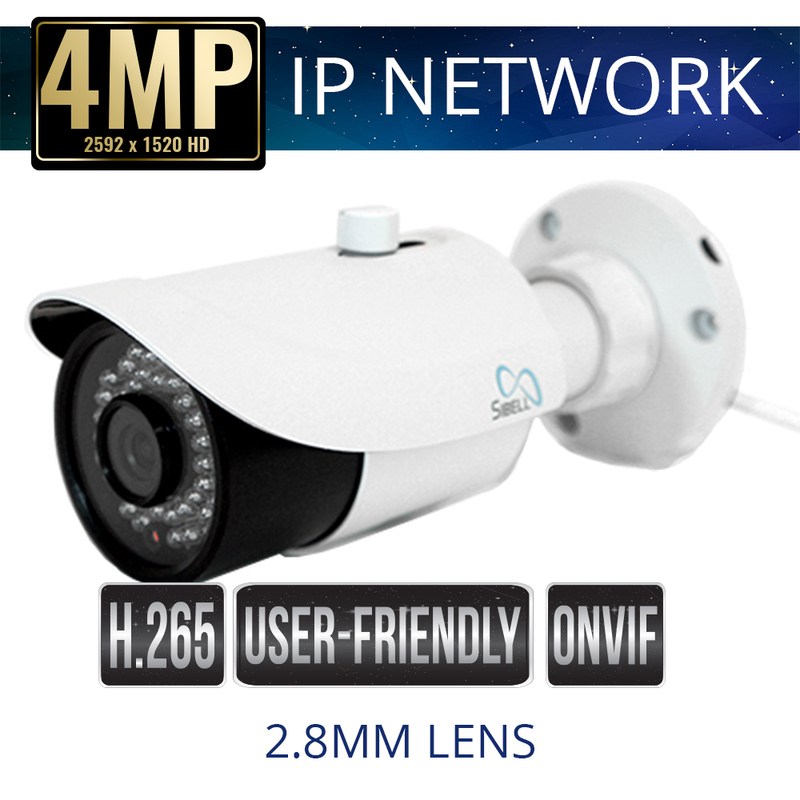 Sibell Bullet Security cameras start at 1080p 2 Megapixel Resolutions and beyond. 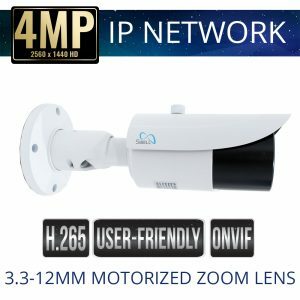 Pick the bullet security camera that best fits your application, weather that indoor or outdoor, economical or Super High Definition. 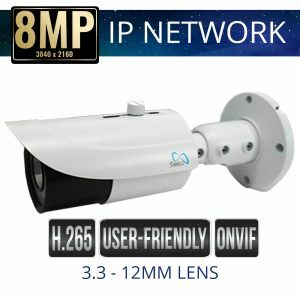 Sibell provides clear HD video surveillance, our IP Network Security Cameras are plug and play with Sibell user-friendly Network Video Recorders and ONVIF NVRs.